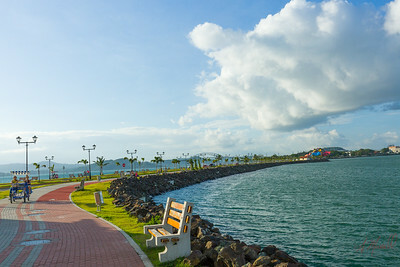 The Amador Causeway is the second longest boardwalk in the city. 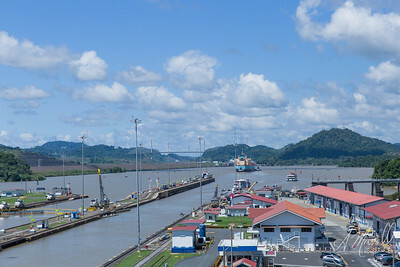 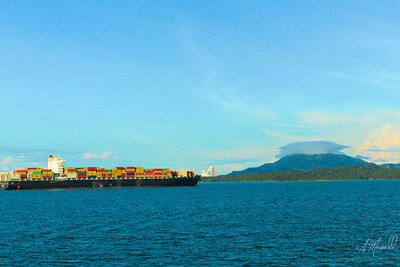 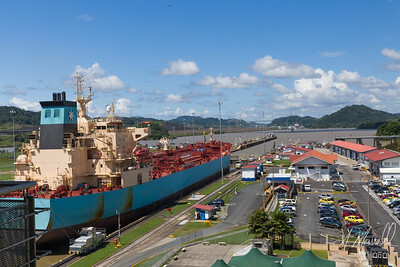 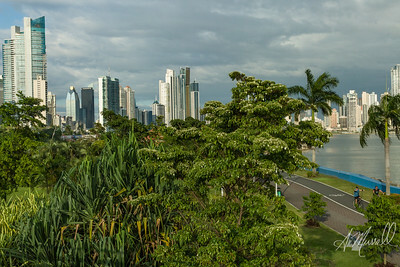 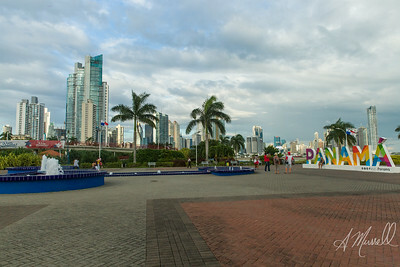 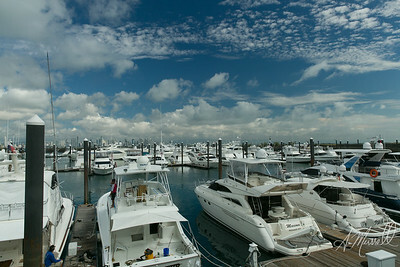 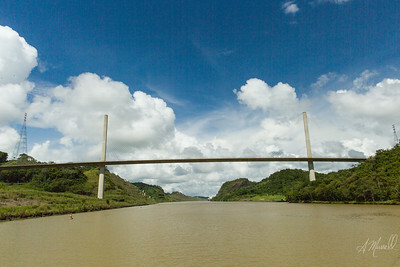 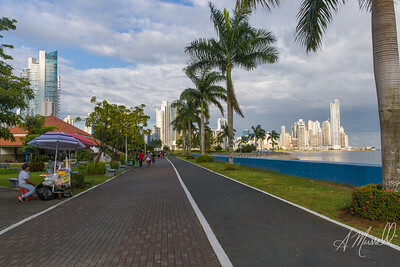 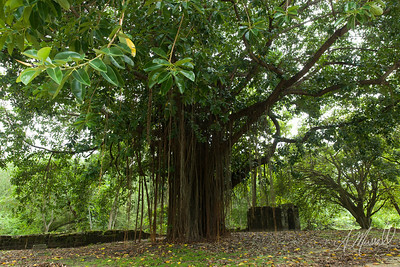 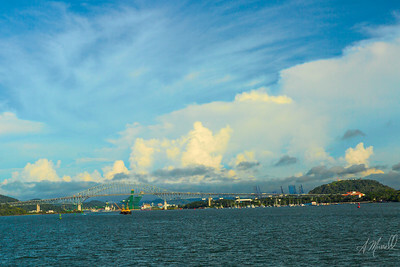 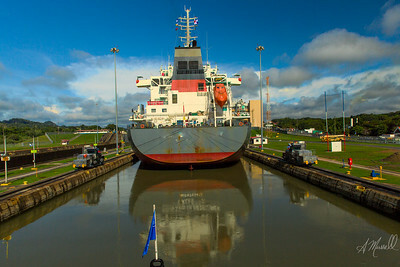 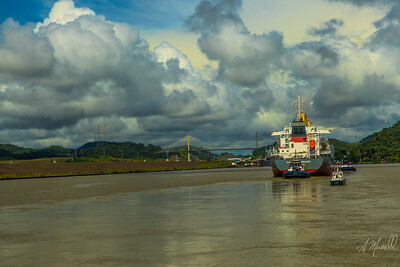 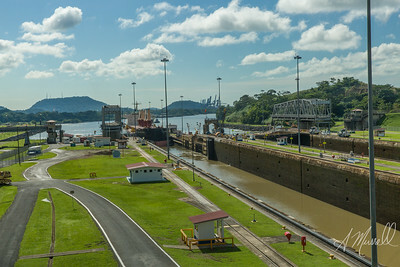 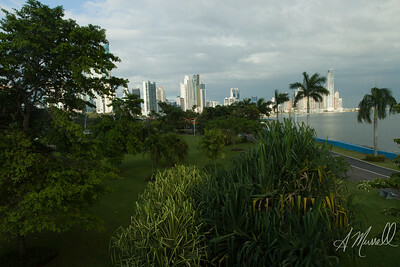 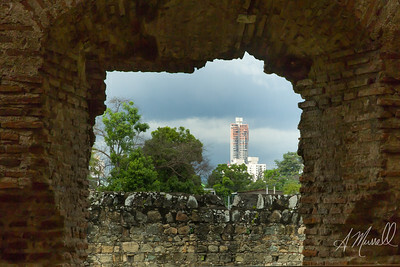 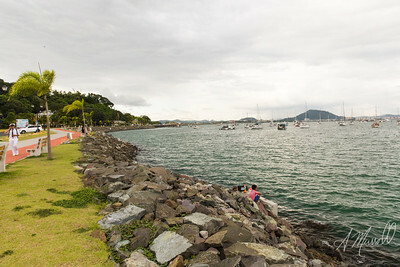 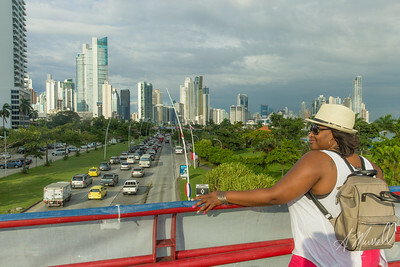 Bike rentals, walking, observation points, entrance to Panama Canal Pacific side, Restaurants. 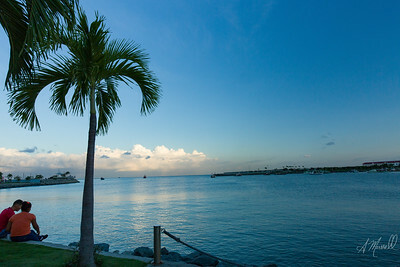 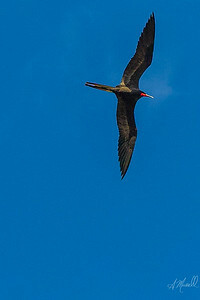 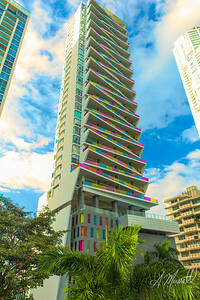 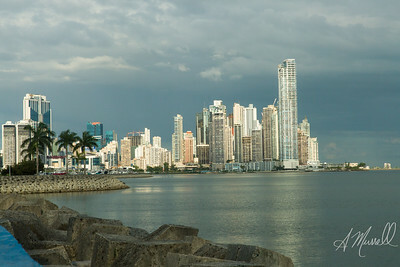 It is also jumping off points to Taboga, Contadora islands and Panama Canal transit tours. 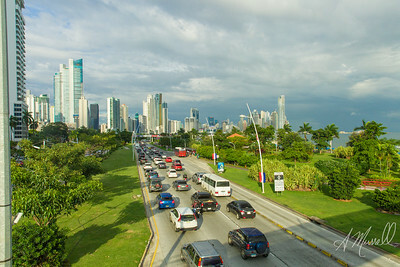 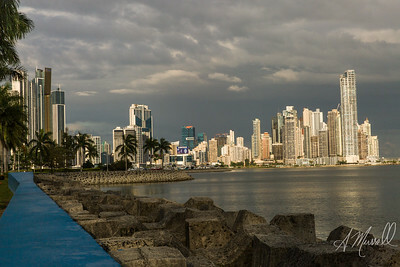 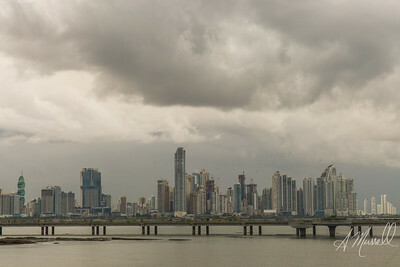 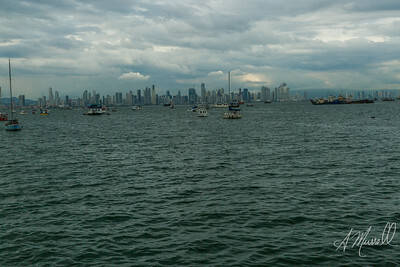 Panama City, Panama skyline after a short rainfall , sun just came out and lit up all the buildings. 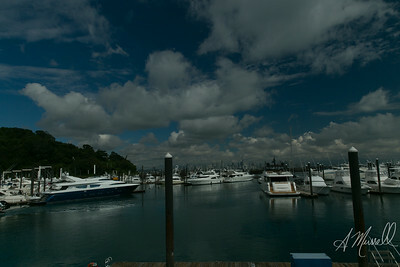 I was just standing there almost forgot to take the shot. 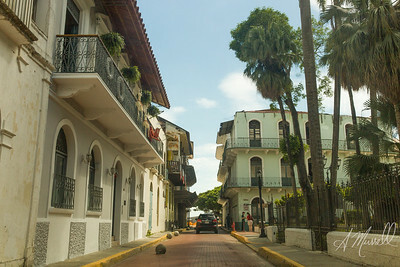 Casco Antiguo.The historic district of Panama City. 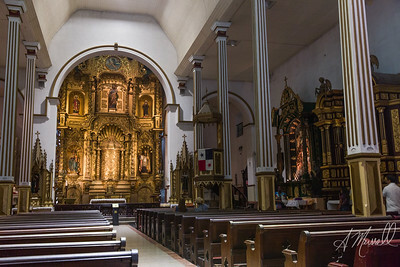 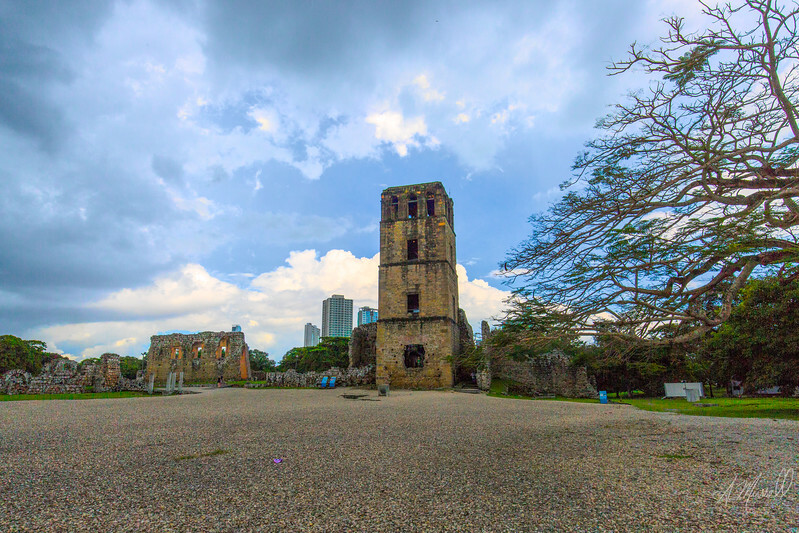 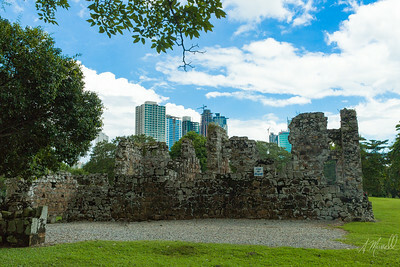 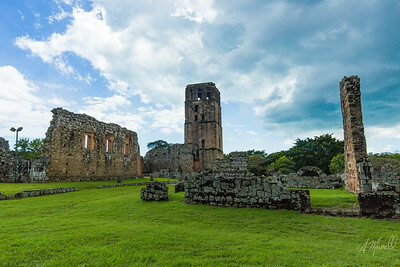 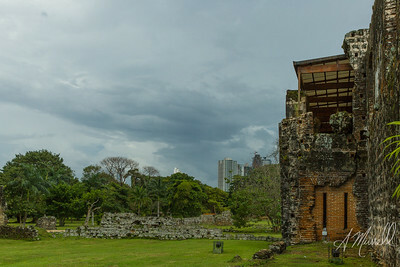 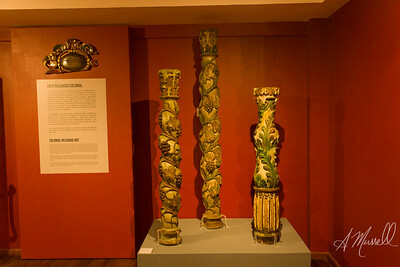 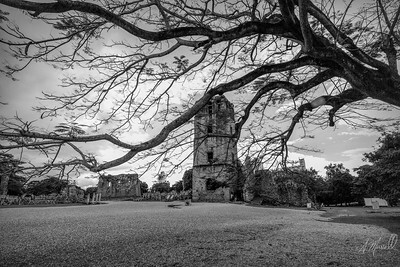 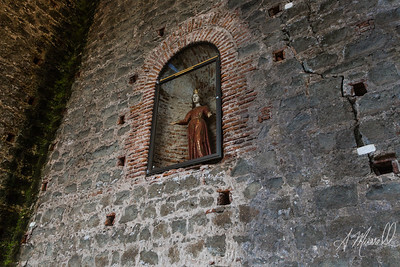 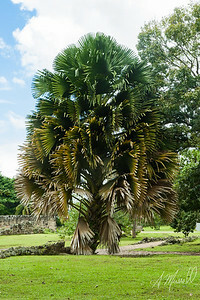 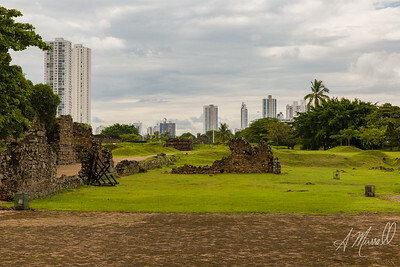 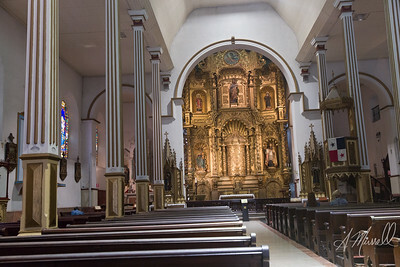 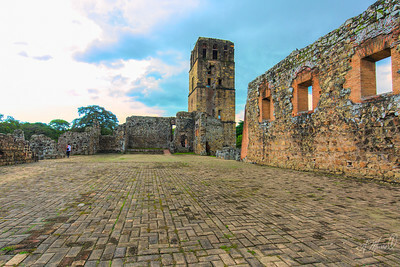 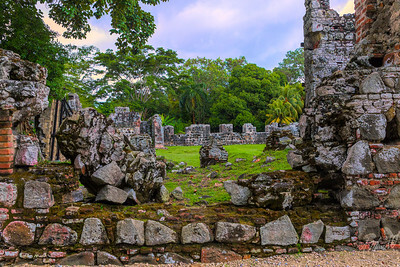 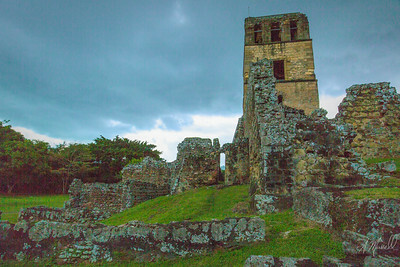 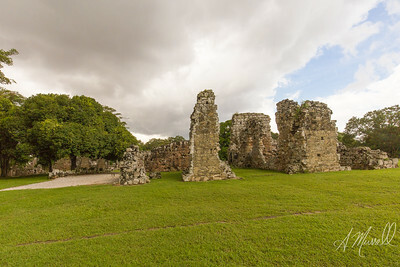 Completed and settled in 1673, it was built following the near-total destruction of the original Panamá city, Panamá Viejo in 1671, when the latter was attacked by pirates. 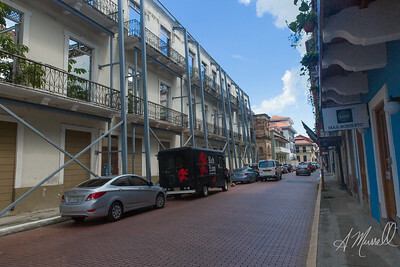 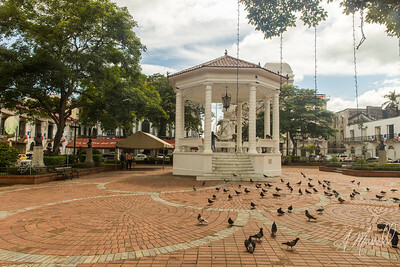 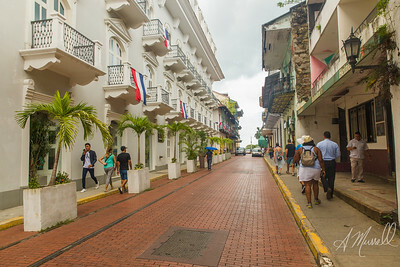 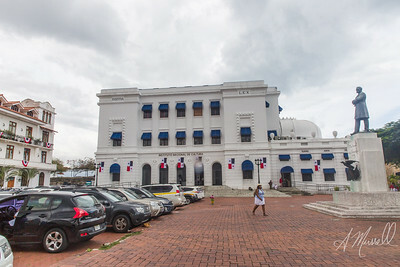 Plaza de la Independencia, Panamá;Casco Antiguo.The historic district of Panama City. 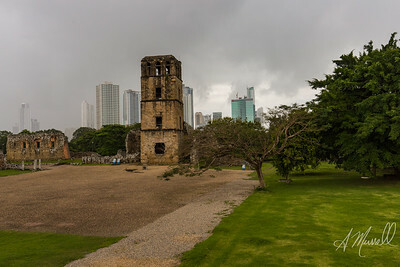 Completed and settled in 1673, it was built following the near-total destruction of the original Panamá city, Panamá Viejo in 1671, when the latter was attacked by pirates.